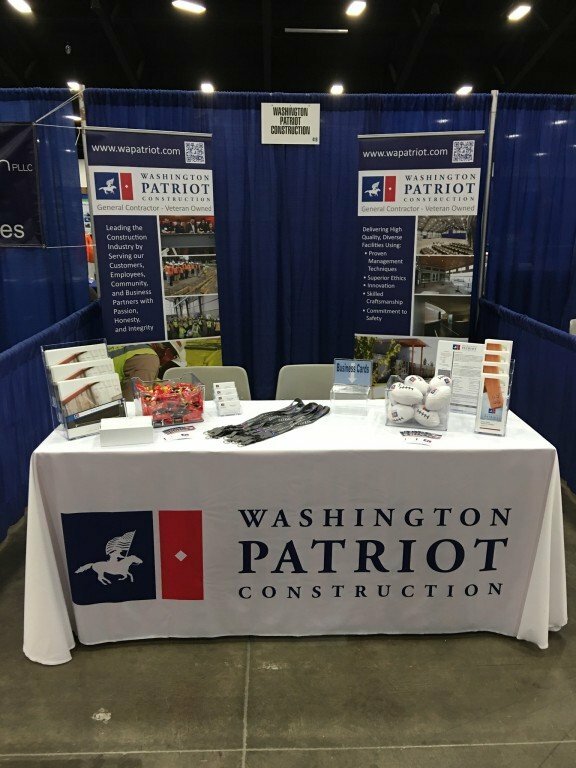 WA Patriot was a proud exhibitor at this year’s Alliance Northwest Conference at the Puyallup Fair & Events Center. Alliance NW is the largest business-to-government event hosted in the region. It was a valuable opportunity for our team to strengthen established relationships, explore new teaming opportunities with small and diverse businesses, and hear from expert speakers regarding the marketplace’s latest news and trends along with upcoming government contracting opportunities.